Evelyn is amazing and an inspiration to us all! 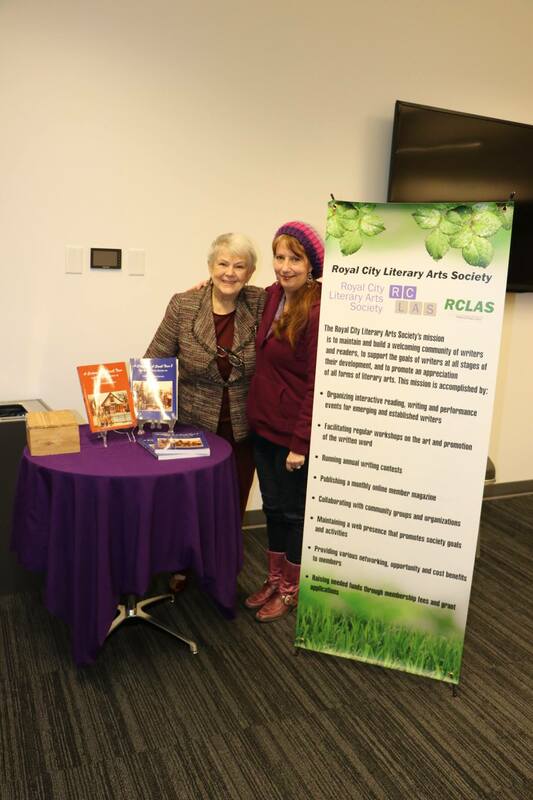 Evelyn was happy for write personal message in her books for those who purchased copies or brought this own copies to the Anvil Center. 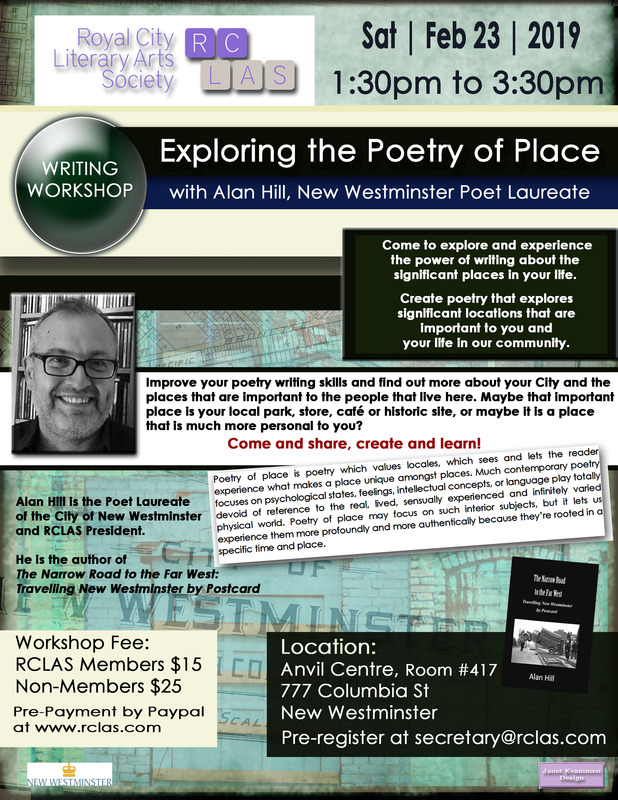 Up next with RCLAS at the Anvil – Saturday Feb. 23 – will be RCLAS president and New Westminster Poet Laureate, Alan Hill. 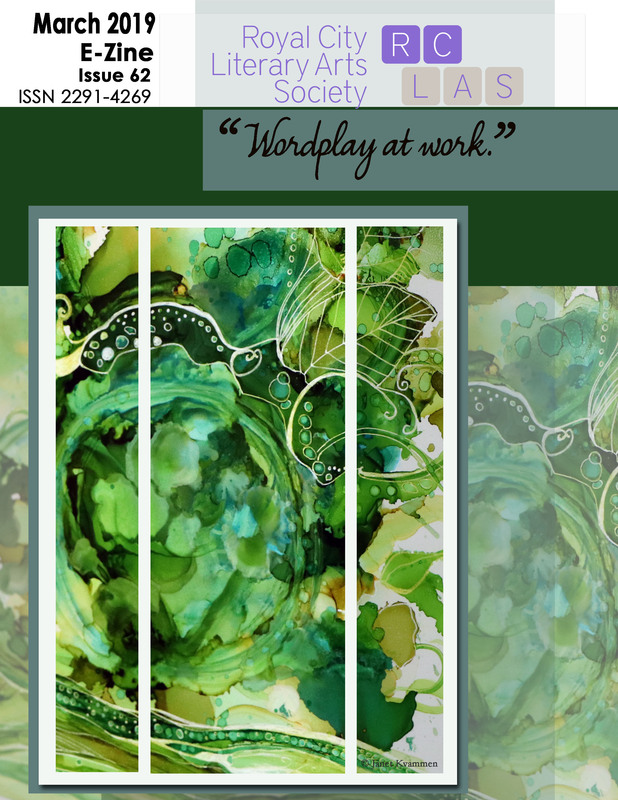 Visit our workshop page to reserve your spot today. Posted in Uncategorized on February 9, 2019 by rclasonline.